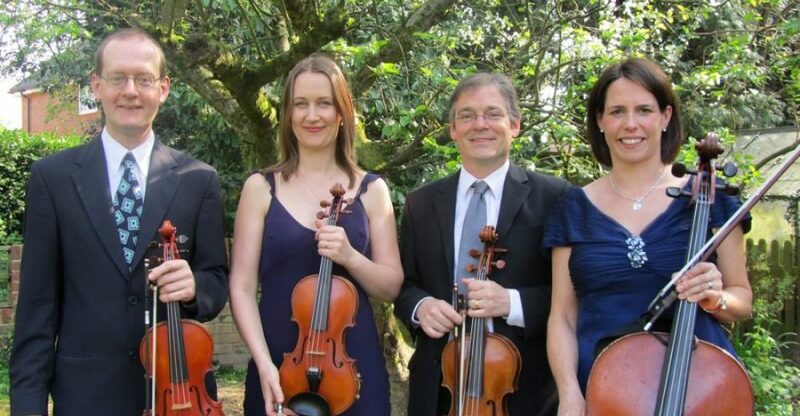 Manor House Music is a wedding string quartet and duo consisting of some of the UK’s finest musicians. Founded in 2005, and based on the borders of Buckinghamshire, Hertfordshire and Bedfordshire, we’ve now performed for over 800 weddings, corporate events and private functions all over the South East of England and the Midlands. 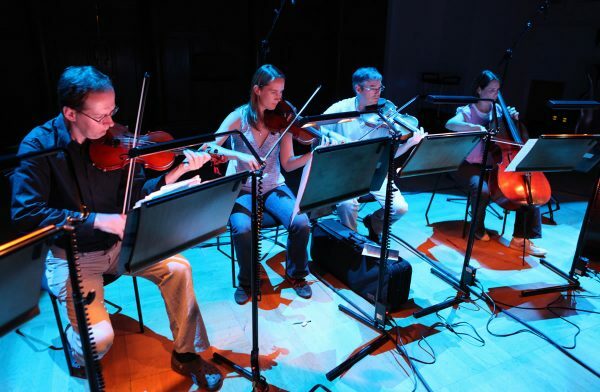 We combine a high quality of musical performance with a large repertoire of dynamic arrangements and a desire to work closely with clients to ensure that every detail is just right for your event. 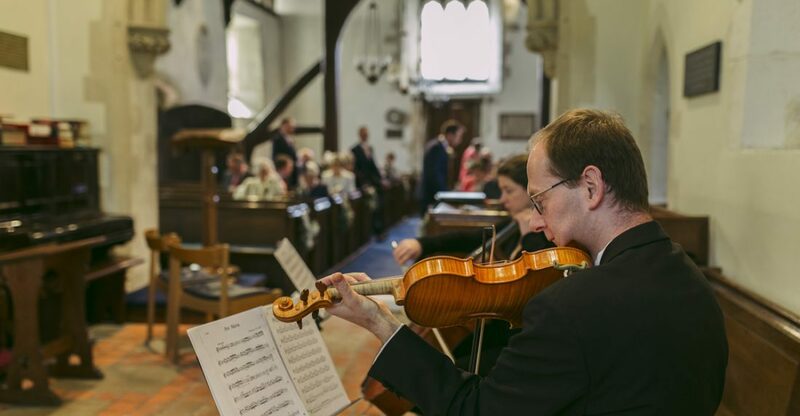 We offer a vast repertoire of excellent arrangements suitable for all aspects of your big day, from relaxing music as your guests enter the ceremony room or church to high energy modern songs for your drinks reception. Our huge selection of rock and pop music has been meticulously arranged specifically for this group, delighting guests with its rhythmic intricacy and detail and bringing alive many of the greatest hits of the last six decades. These also include many up-to-date songs by Bruno Mars, Ed Sheeran, John Legend, Ellie Goulding, Beyonce and many more! 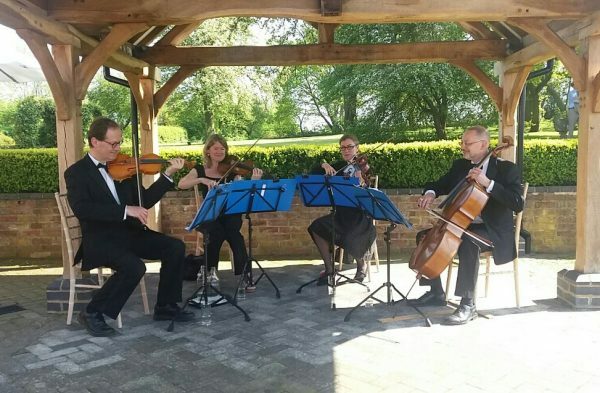 Whether you are wishing to hire a string quartet as a stylish addition to a business event, product launch, award ceremony or dinner, Manor House Music are the perfect choice for providing an exceptional standard of background music for any event. 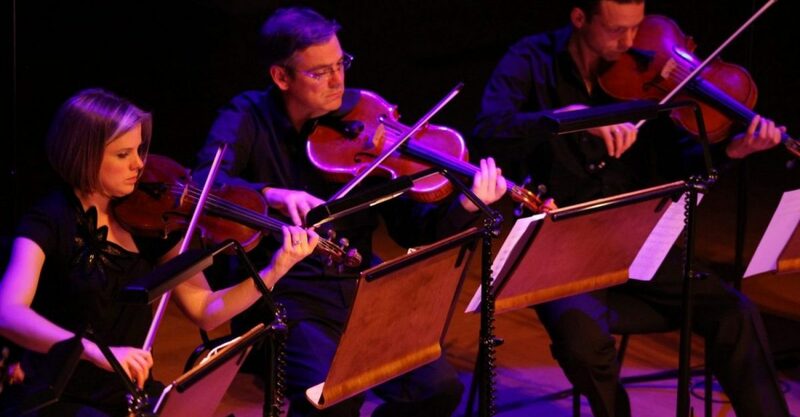 With plenty of experience as a professional string quartet playing for corporate hospitality events, clients can be assured of a high level of professionalism at all times. 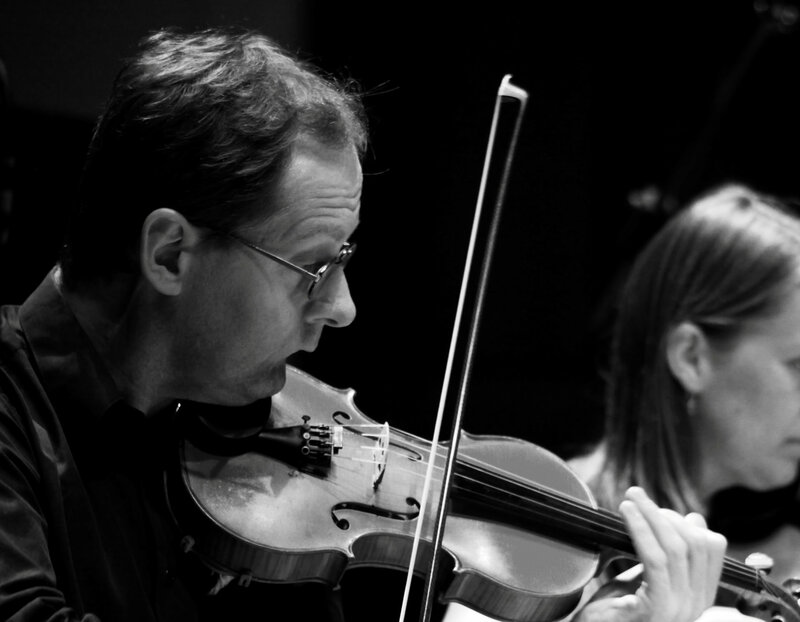 We’re passionate about providing beautiful music for all events. 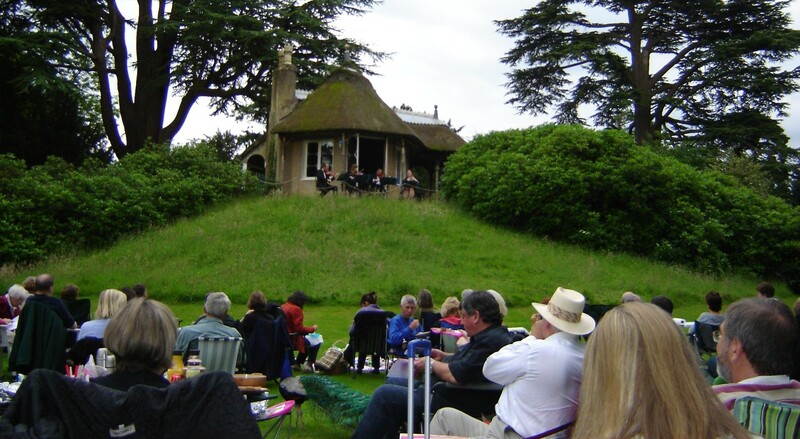 Manor House Music would love to provide a bespoke selection of music for your birthday party, wedding anniversary, christening and engagement, the renewal of vows or simply to entertain your guests during a garden party. 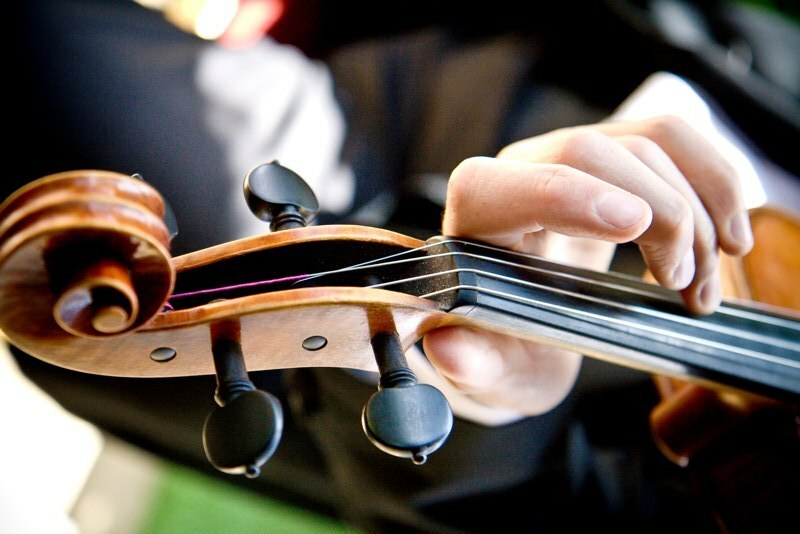 We can be hired for any special occasion where professional music will add a touch of elegance and are happy to play all your favourite songs exactly as you’d like them. From the moment you get in touch, you’ll find a friendly and professional approach, happy to accommodate any special requests you may have. 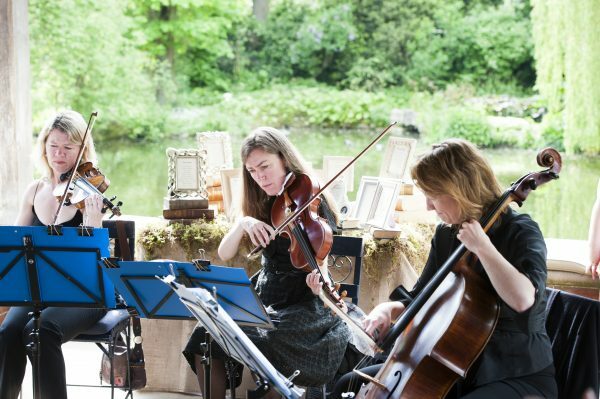 Whatever your requirements may be, Manor House Music will work with you to make the music a real highlight of your event. Vaughan and his partner played at our wedding and it was one of the best parts of my day. I just wished I could have been sitting in the ceremony room at the beginning with all our lucky guests who got to hear them play our classical playlist! Very professional, great communication prior to the day and on the day I had no doubts that they would do an amazing job, and they did. Thank you so much! Hi Vaughan, I just wanted to drop you a quick line to say thanks very much for your time on Friday, the music was brilliant and many of the guests commented on it. The hotel staff as well said it was the best they'd heard from the numerous weddings they'd had there, and the fact it was a contemporary twist with the strings was fantastic.